Thank you for visiting Gettleson, Witzer & O'Connor. Our website is currently being updated. 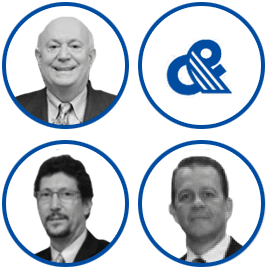 The executives of Gettleson, Witzer & O'Connor invite you to explore our new website in the coming weeks to learn more about our approach to client service. We provide leading-edge, high quality, customized ideas and solutions to our clients. Our firm and our people are committed to placing the needs of our clients first... in all respects. Feel free to call or email Randy O‘Connor, our Managing Partner, if we can be of service to you.